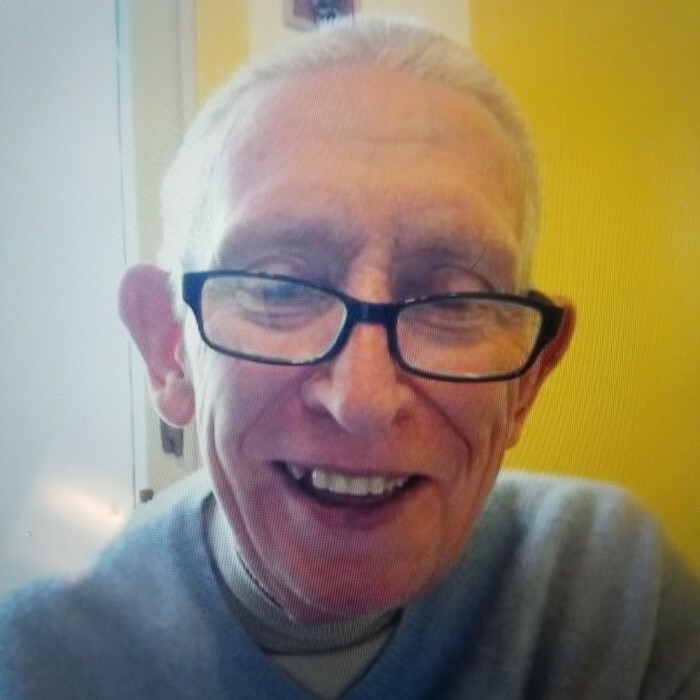 Patrick D. Browne of Ellenville, NY, passed away on April 14, 2019 with his family by his side. He was 73 years old. Patrick was born in Ireland on November 16, 1945; he was the son of the late Patrick and Mary (O’Shea) Browne. Patrick entered into the seminary as a teenager. He was a catholic priest for over 40 years until he met his wife Irene (Olejar) Browne. He was a member of the Knights of Columbus, loved reading, was an avid sports fan, but most of all loved his family. In addition to his wife Irene whom he married on October 5, 2003, Patrick is survived by his stepdaughters and their families, Amanda Holland and her son Donovan, Nicole Zweck and her children, Ricky, Nicholas and Elena and Jennifer Zweck and her daughter Leila; his siblings, John Browne and his wife Margaret, Theresa Grufferty and her husband Tädg, Monica Kirwan and her husband Mike and Pius Browne and his wife Susan; his beloved pets Bella and Molly as well as several nieces and nephews. Patrick was predeceased by his brother and sister-in-law, Kiernan and Esther Browne. Visiting will be held on Wednesday, April 17th from 10:00AM to 1:00PM at Loucks Funeral Home, 79 N. Main St., Ellenville. Mass of Christian Burial will be celebrated at 2:00PM at the Church of St. Joseph, 180 Sullivan St., Wurstboro. Burial will follow in Fantinekill Cemetery.